Hill+Knowlton Strategies (H+K) has appointed Scott Dodsworth to head up its public affairs team in the UK with a specific focus initially on the energy, industrials and defence sectors. Dodsworth has an extensive career in public affairs and reputational management, and was most recently head of strategic planning at BAE Systems. 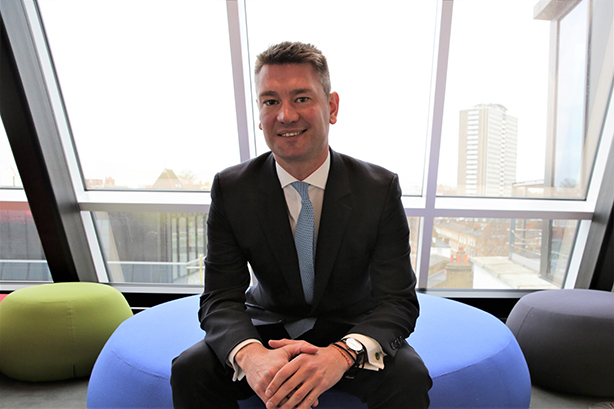 He becomes the agency's first head of public affairs in the UK; previously current boss Simon Whitehead headed public affairs as MD of energy and industrials. He was formerly chief of staff to the CEO and a director of parliamentary relations, providing a global enterprise view of BAE Systems’ operations and government relationships, including how they inform and contribute to company strategy and key international campaigns. Dodsworth played a central role in delivering the successful £20bn Future Frigate procurement to the Government of Australia by coordinating responses from the UK Government and Royal Navy. Previously he spent six years as senior political advisor at FleishmanHillard in public affairs and corporate communications. "With his government and strategic background in the UK and internationally, Scott will continue to redefine and modernise our public affairs offer as well as connecting it to the broader stakeholder and communications work with do with many clients in the UK. I have no doubt he will also bring his extensive experience to our EMEA and global One H+K network," H+K CEO Simon Whitehead said. Dodsworth added: "Working with government has shown me there is a need for a fresh approach to public affairs as part of a broader public relations offer, and that’s exactly what H+K is giving me the opportunity to do in the UK and on an international level." In November, Whitehead was promoted to chief executive of H+K UK.